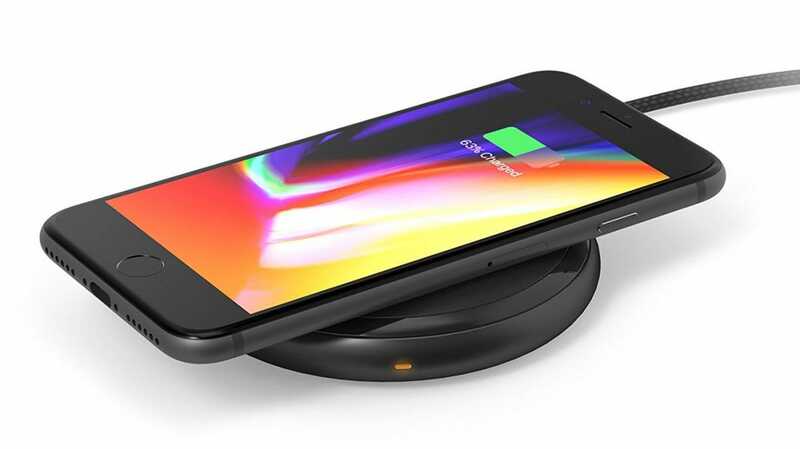 Wireless charging is available on the iPhone 8, iPhone 8 Plus, and the iPhone X.
Apple adopted the Qi standard for wireless charging which means practically any wireless charging pad from the past few years will work with the device (we tested it with an old 2013-era charger and had no issues). The iOS 11.2 update enabled not just wireless charging but wireless fast charging. It’s very rare to have a case too thick for Qi charging to work but metal cases or metal plates (for magnetic mounts) interfere with the power transmission. With that in mind we ran some tests on an iPhone 8 Plus and we’re happy to report that Qi-based wireless charging is effortless and a great way to charge your phone both overnight and to top it up during the day. 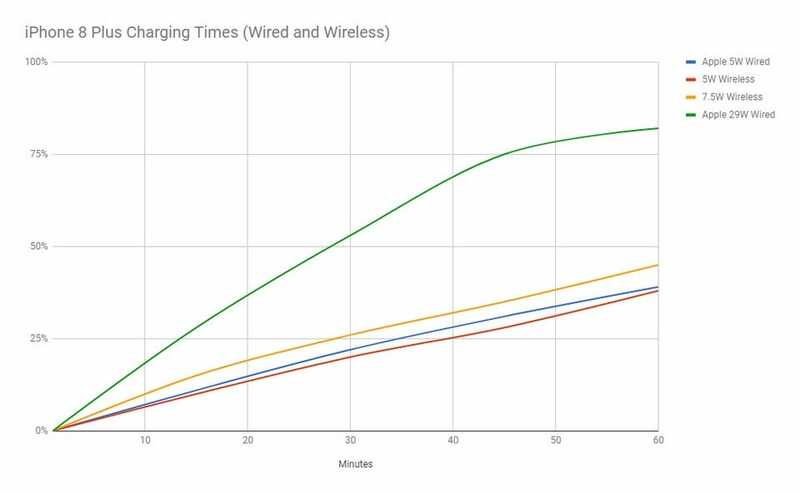 Here’s a comparison between 1 hour of charging with the 5W wired charger that comes with the iPhone, a 5W wireless charger, a 7.5W wireless fast charger, and, for the sake of comparison with the higher end of the charging spectrum, a 29W fast charger. What’s interesting here is that the 5W wireless charger is marginally slower than the 5W wired charger, the 7.5W wireless fast charger is faster than both, but none of the wireless charging solutions can really compare to a good wired fast charger. 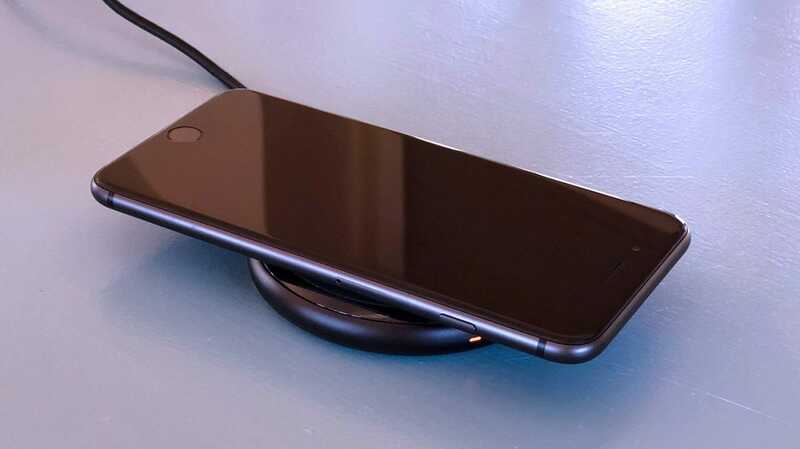 We want to emphasize that last bit because the use case where wireless charging really shines is in situations where you are frequently picking up and setting down your phone and would prefer to skip the hassle of constantly plugging and unplugging your device or you hate putting premature wear on the cable bending it this way and that using the device while charging. I, for example, love having a wireless charging pad on my nightstand so I can pick up and set down my phone as frequently as I want (while avoiding the hassle of a cord). 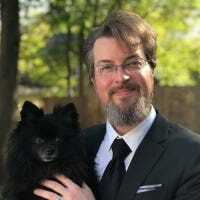 In my office I use a stand-style charger on my desk to hold the phone up at an easy-to-view angle I can glance at while working—again, no cords to deal with. If you want screaming fast 50% battery in 30 minutes charging, you’ll need to go with a wired fast charging setup (and we’ve got the full run down on the best fast chargers here if you’re interested). That caveat regarding charging speeds aside, here are our two favorite wireless fast charging solutions. We’re particularly big fans of the RAVPower charger for several reasons. It does a fantastic job fast charging our iPhone, first and foremost, but on the style side of things it is nice and compact with a very subtle indicator light. The compactness makes it a breeze to pack if you’re a traveler (and the sturdy construction ensures it’ll survive a knock or two in your bags). Further, the wall transformer that comes with it is a nice beefy 24W Quick Charge 3.0 adapter which not only provides more than enough power for the charging pad, but you can easily use it to charger other devices with the appropriate USB cable. Over all it’s a fantastic value you can’t go wrong with. 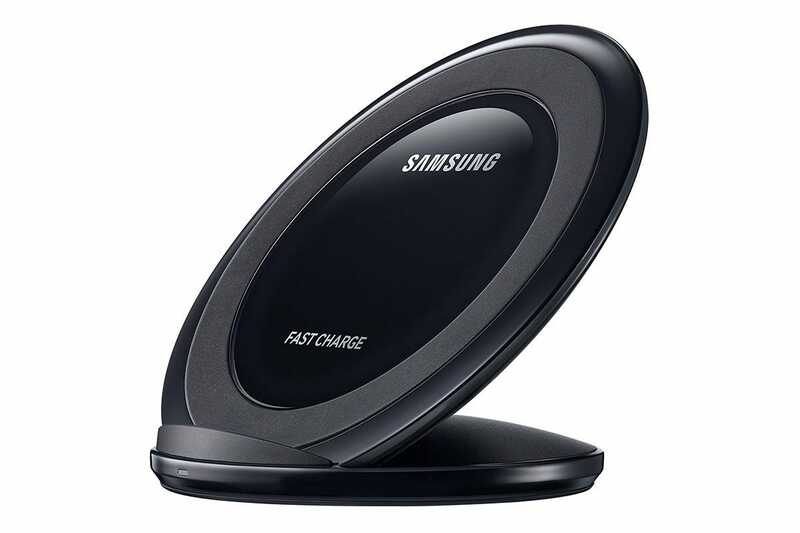 If you’re looking for a stand-style fast charger (and, as a bonus, want to save a few bucks in the process) the Samsung Qi fast charging stand is a great way to keep your phone propped up at an angle so you can easily see the display without picking your phone up. Like the RAVPower it comes with a fast charging wall transformer, in this case Samsung’s Adaptive Fast Charger. It’s an upgrade from generic 5V wall transformers, but doesn’t pack as much power as the 24W wall transformer included with the RAVPower model.